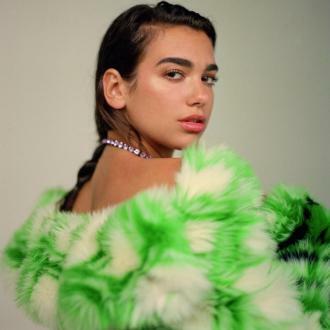 Dua Lipa wants to use her platform to teach the next generation what it means to be a feminist. 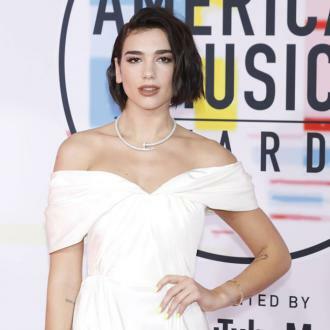 Dua Lipa believes women are going to ''take over the world''. 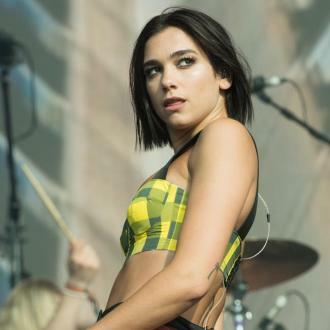 The 'New Rules' singer is an outspoken feminist and says that anyone who doesn't believe in equality for all is ''sexist''. The 22-year-old pop star has made a vow to educate the next generation by using her platform to preach what it is to be a feminist and to respect both men and women. 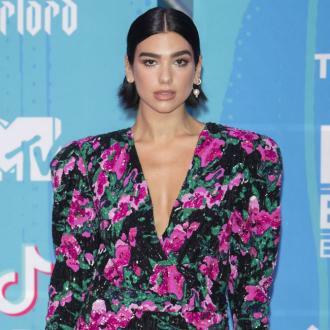 Dua also opened up about the pitfalls of fame, one being having her privacy invaded and not being able to control what aspects of her personal life are shared with the world. The 'Hotter Than Hell' singer has been romantically linked to the likes of Harry Styles and Coldplay's Chris Martin in the past, but she's adamant that even if she was dating them it shouldn't matter. The full interview appears in this week's issue of ES Magazine, Thursday November 2nd.